Energy Magazine explores the dynamic field of Energy Medicine, a form of healing that works with the subtle energy fields of the body to restore balance, holistically support health and well-being, and encourage healing. The magazine's mission is to publish articles that articulate, demonstrate and substantiate the world of Energy Medicine and support the Energy Medicine practitioner. 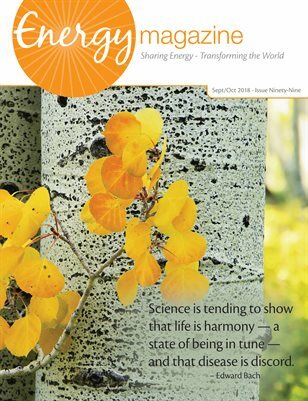 Energy Magazine’s pieces are written by leaders in the field such as David Feinstein, Donna Eden, Larry Dossey, Cyndi Dale, James Oschman, Joan Borysenko and others. 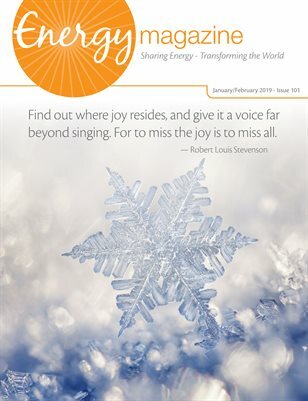 The magazine offers columns, articles, book reviews and more about energy related modalities and their practice. 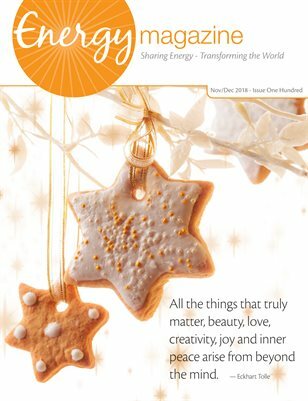 Energy Magazine challenges its readers to reflect, to grow and to learn, whether the topic is the latest scientific research, advice for growing a business or tools for self-care. The price of the Magcloud print version is at cost, meaning Energy Magazine does not make a profit from selling this publication. 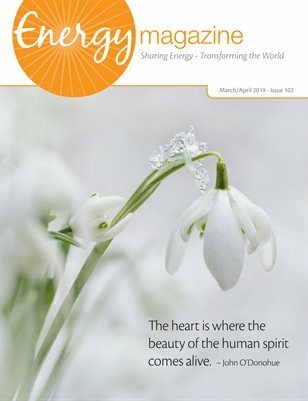 A free digital subscription is available by registering at http://energymagazineonline.com/subscribe.